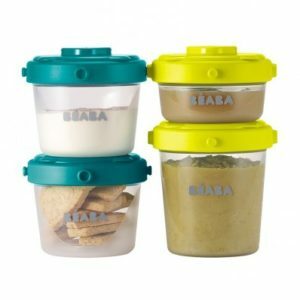 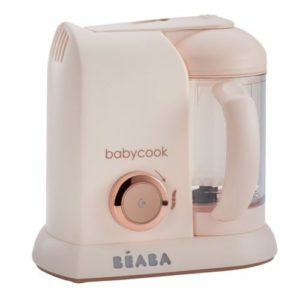 When it was founded in 1989, BÉABA immediately delighted mothers who were looking for quality, easy to use, and genuinely innovative products, and all of that with contemporary lines. 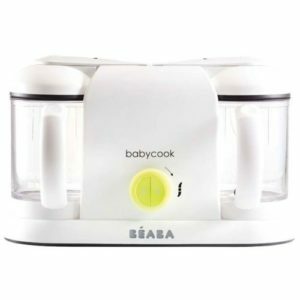 When the French company launched its Babycook®, a new page was turned in the world of childcare. 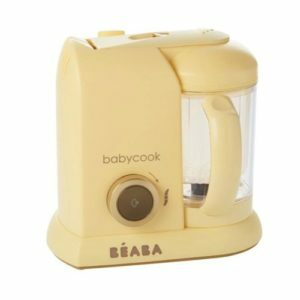 BÉABA has shown that it is an expert in innovative concepts, with consistently original designs, ergonomic shapes, and colours which brighten or soften spaces. 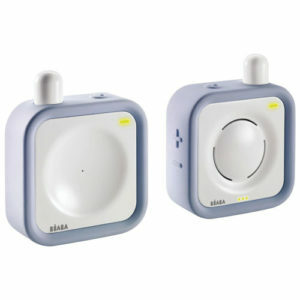 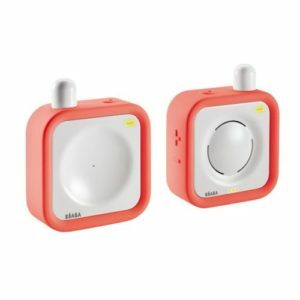 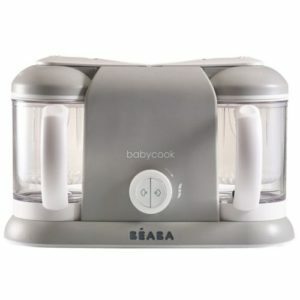 A BÉABA solution for every problem, mothers love them because, at last, they are understood. 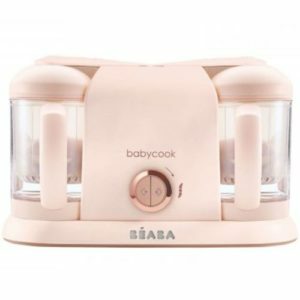 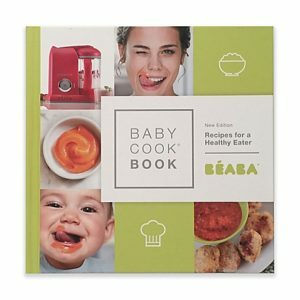 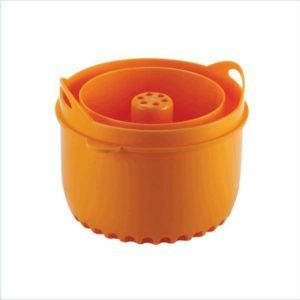 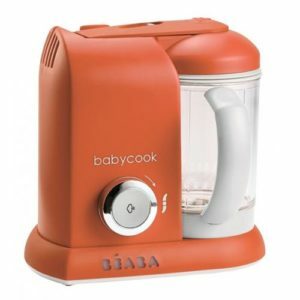 Béaba Babycook Plus Rose Gold Ltd Ed.